I have a really fun card to share today! Isn't it cute how the "thanks" is cut out on the top of the card? I love how the little tab holds the card together. I used the Avonlea papers for the accent pieces and added a pearl flourish and some of the border strip on the front. I inked all the edges with Slate ink. I cut the base of the card with our new Whisper cardstock at 4 1/2". Then I cut the accent piece "thanks" at 1 1/2". 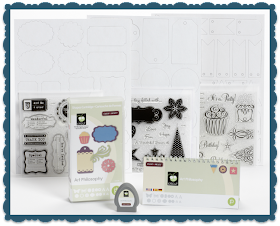 I love how fun and different it is, plus it's super easy to make thanks to the Cricut Artiste Cartridge! 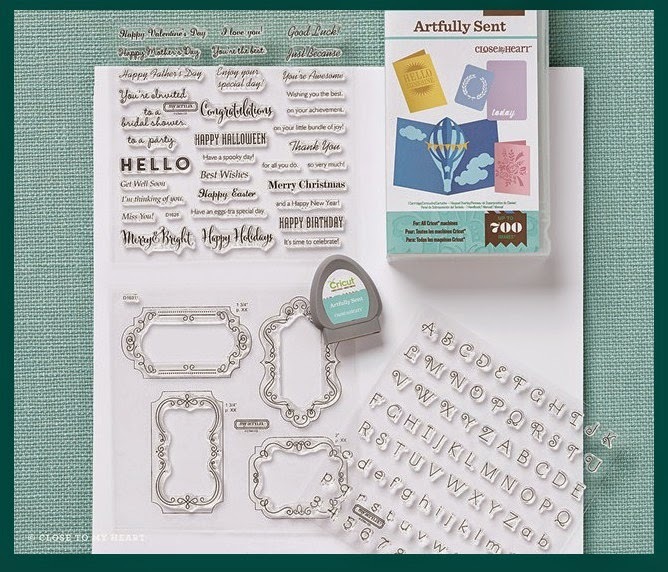 If you would like to purchase the CTMH Cricut Artiste collection, please click on the BUY NOW button in the sidebar. 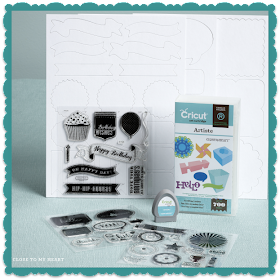 This really is a "must-have" cartridge for any Cricut enthusiast!